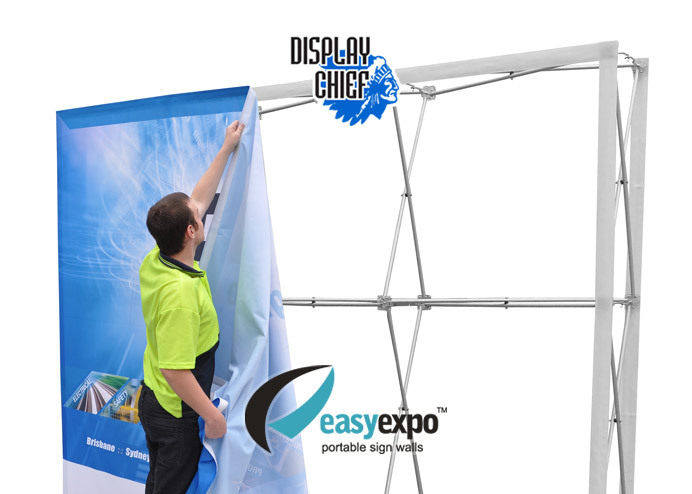 Description The Replacement Skin for the Easy Expo 'Display Chief' Pop-up Banner Wall is printed in Full Colour and is sewn with Velcro on the rear, ready to use with a pre-existing 'Display Chief' Frame. 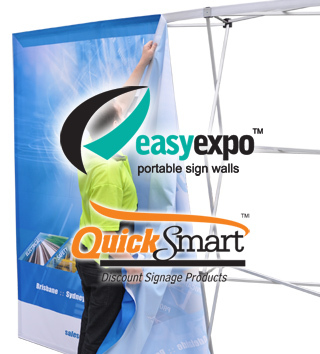 Included: Replacement Skin for the 'Display Chief' Pop-up Banner Wall. The Replacement Skin for the 'Display Chief' is digitally printed in Full Colour and is professionally finished with velcro sewn on the rear. No restrictions on artwork colours! 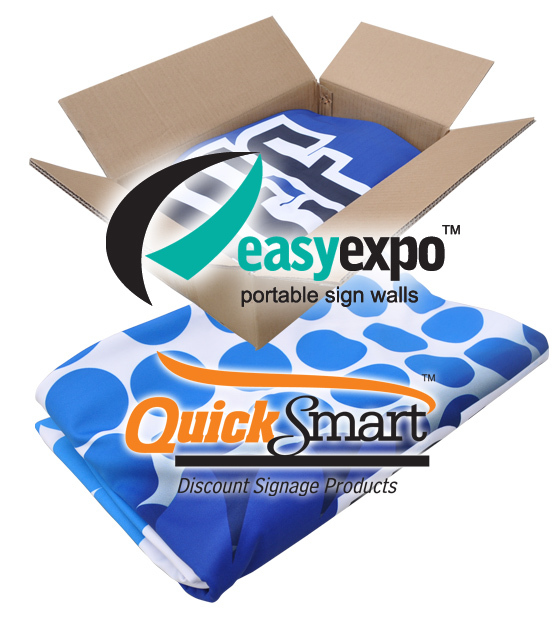 Velcro makes it extremely easy to attach or remove the replacement skin banner from the frame.